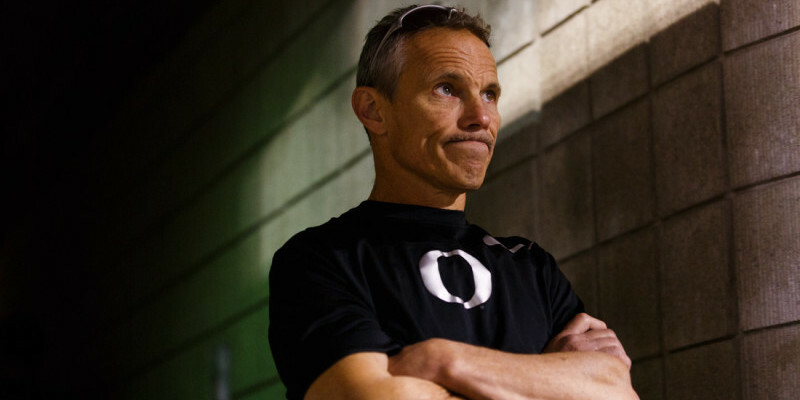 Unreasonable, Unrealistic? 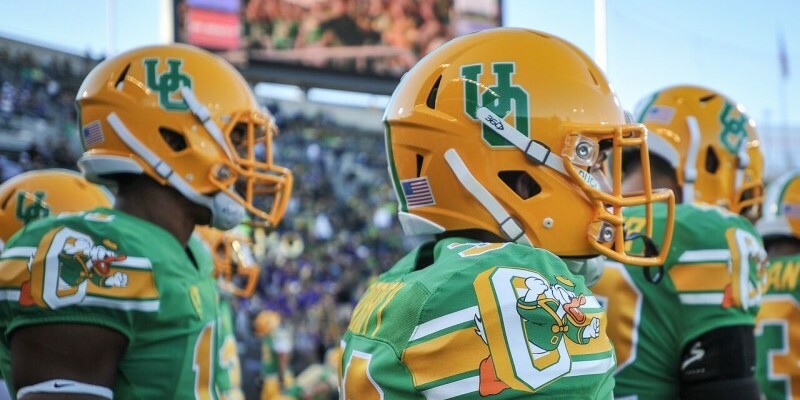 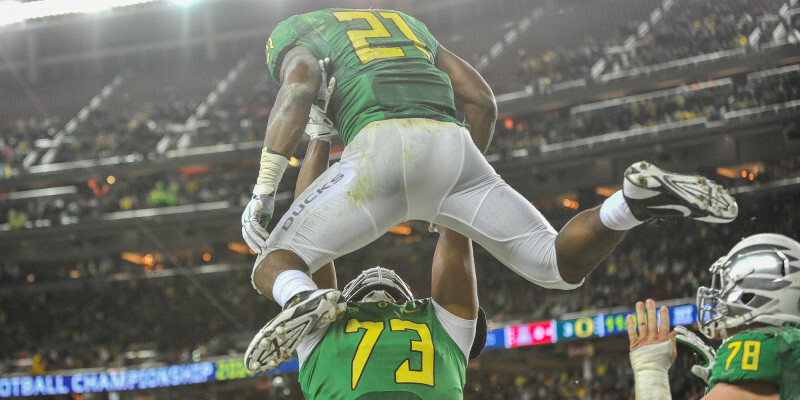 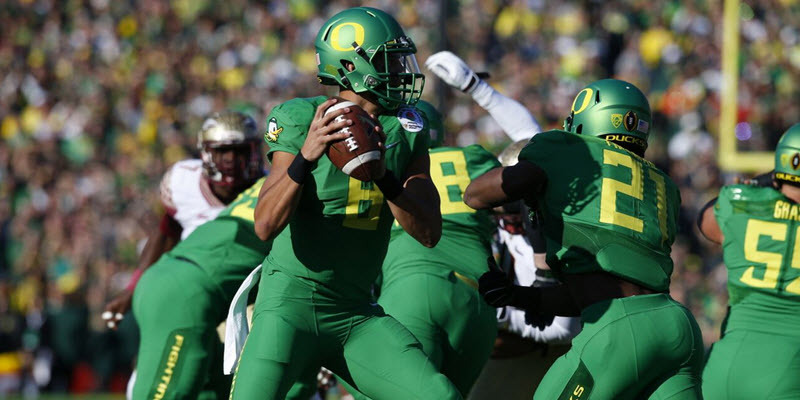 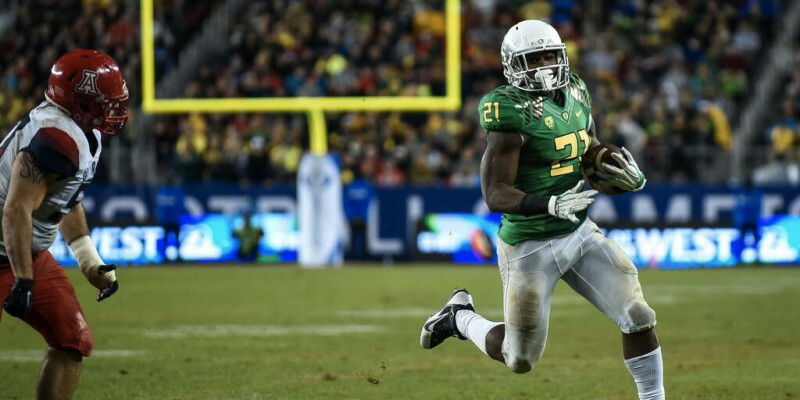 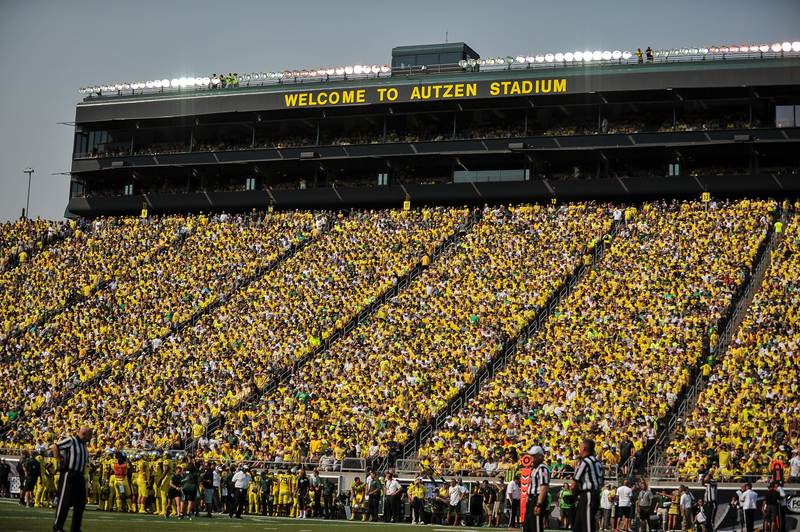 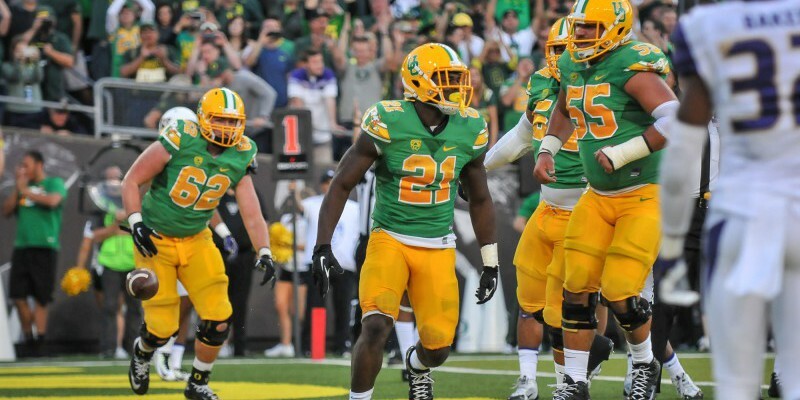 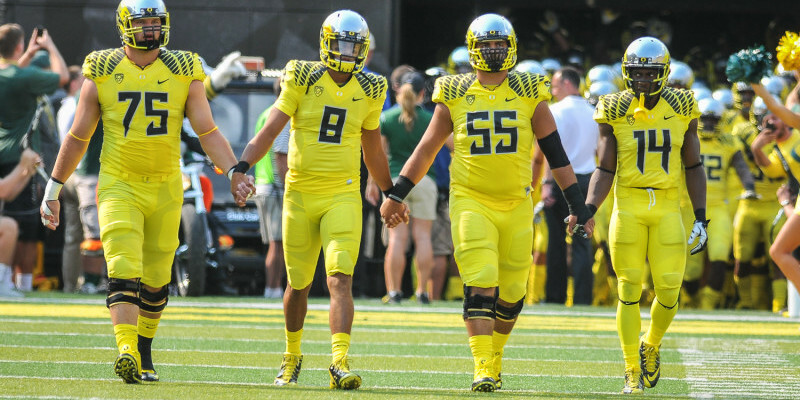 Or are Duck Fans’ Expectations the New Normal? 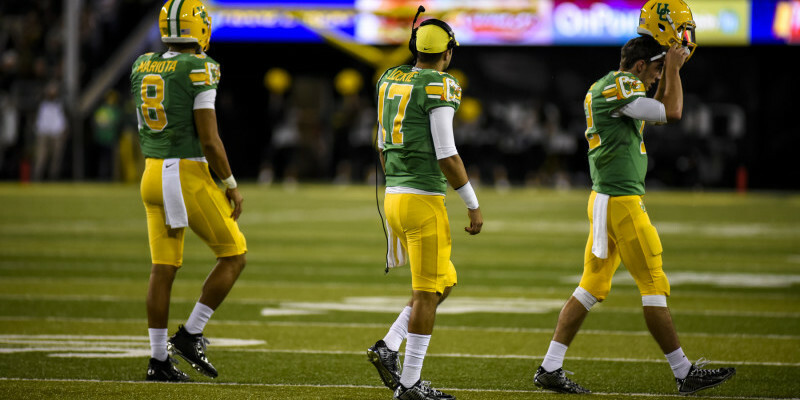 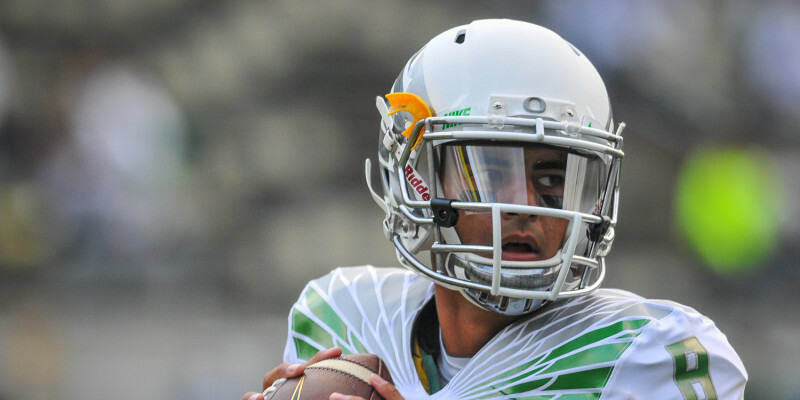 Vernon Adams — A Different Kind of QB?